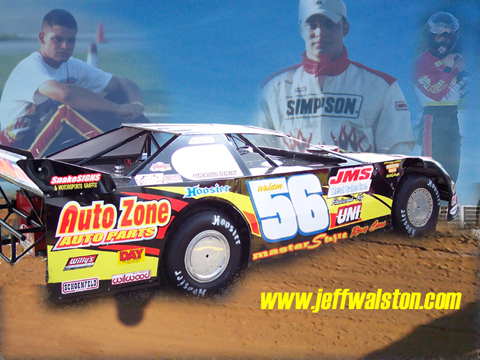 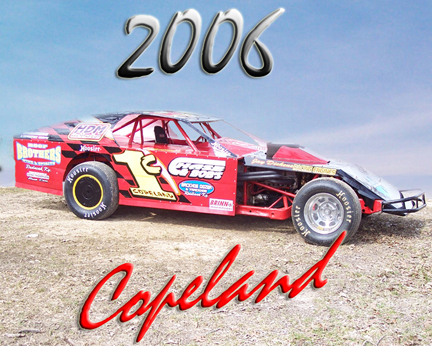 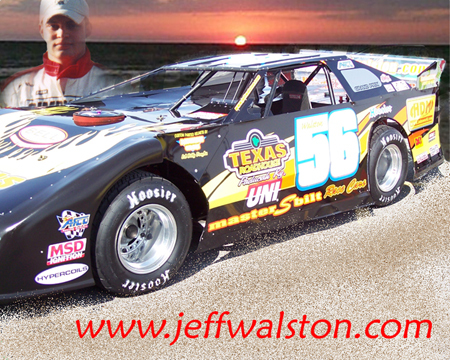 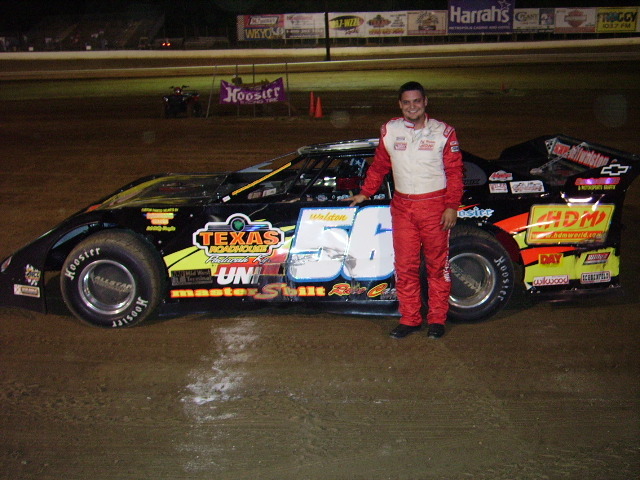 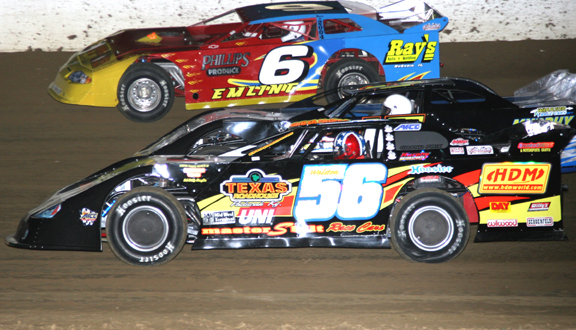 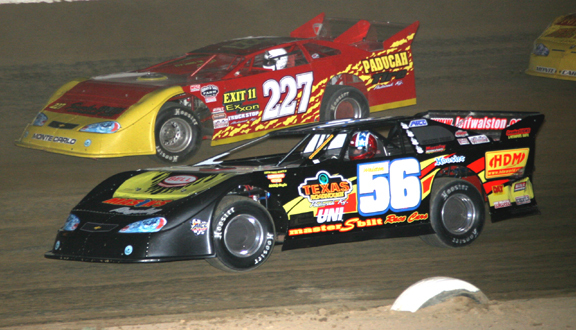 Good luck to all of our customers in the 2006 racing season. 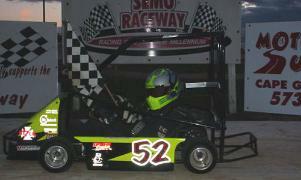 Please keep us posted on your results and email us those victory lane photos. 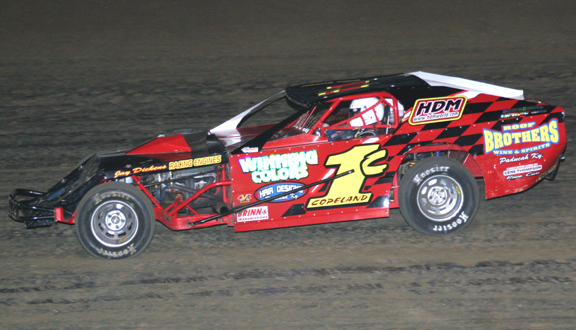 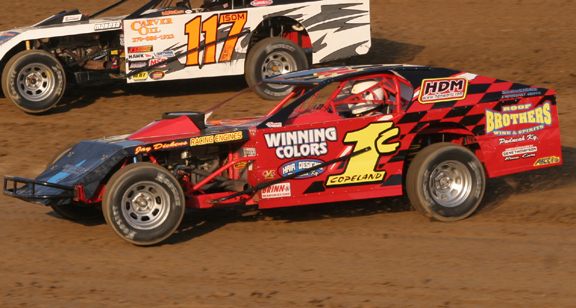 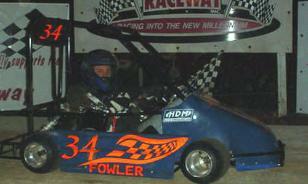 Thanks to www.stlracing.com and Kohls Photos for some of the action photos of the C.A.R.S. 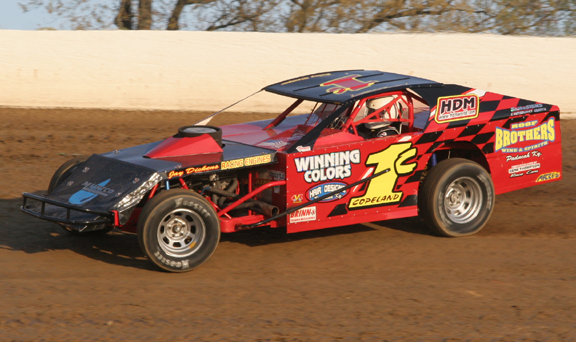 and Modifieds.